Mike will cover the systematic process of blocking in, simplifying value relationships, working with the edges and more. Join in and bring your smile plus a desire to learn and have fun. 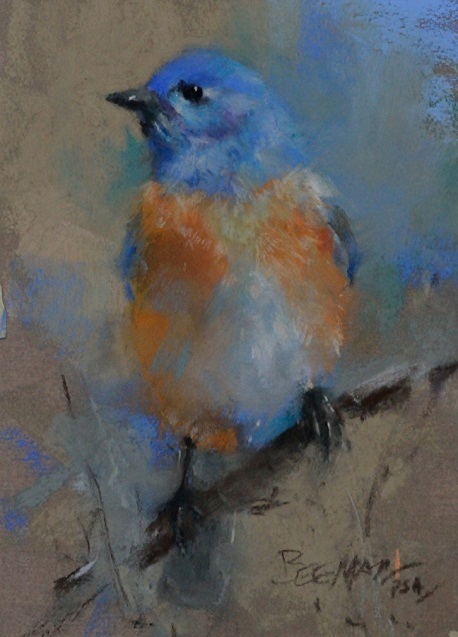 Bio: Mike Beeman of Cheyenne WY is an award winning signature member of the American Impressionist Society, Pastel Society of America, and a Master Circle artist in the International Association of Pastel Societies. $50 nonrefundable deposit will hold your spot. A payment schedule can be set up. *If you would like to enroll in a workshop, but cost is preventing you from signing up, a scholarship of half the workshop fee may be available (one scholarship per workshop). We invite you to apply using this form.